“It is amazing to stop and rest but we can’t stop thinking about how much we want to sing and perform our new songs for you this year,” the Jonas Brothers write on their MySpace blog. The brothers won’t be sitting still for long! “Next week will be the premiere of our new Disney Channel TV show, ‘Jonas.’ We really hope you love it. We worked hard on it,” the boys write. 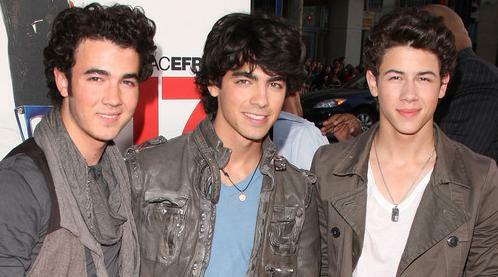 The Jonas Brothers also announced last week that they will be performing at the “Teen Choice 2009” awards on Aug. 10.